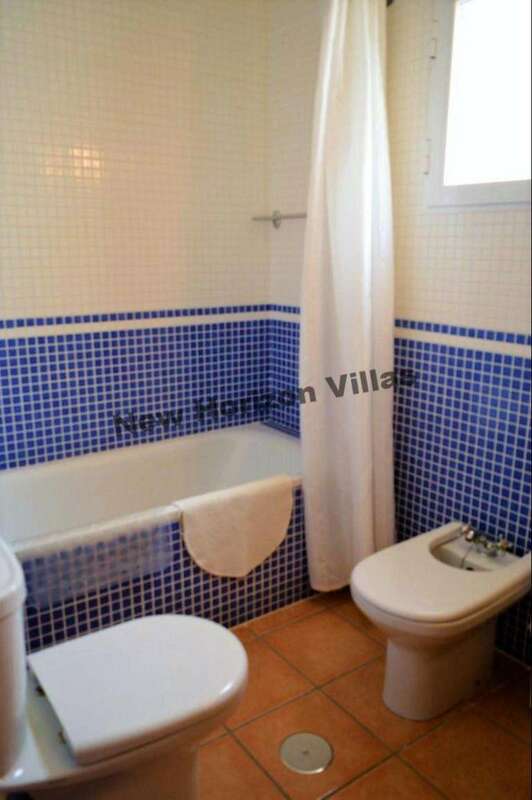 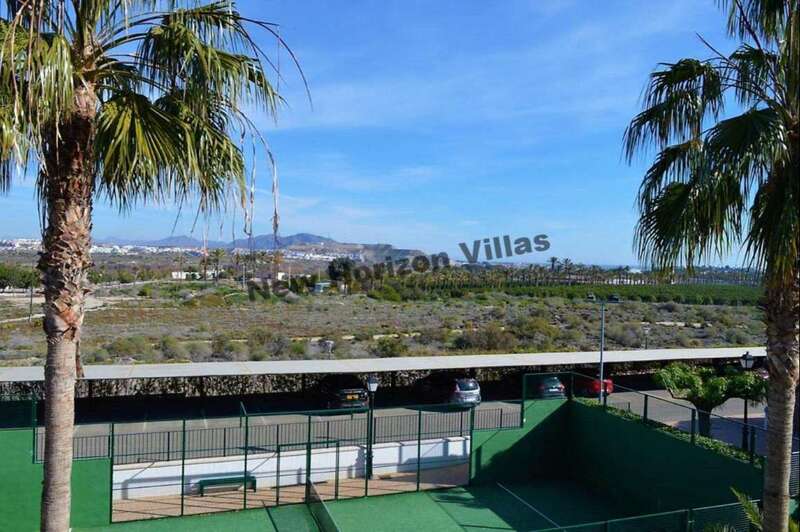 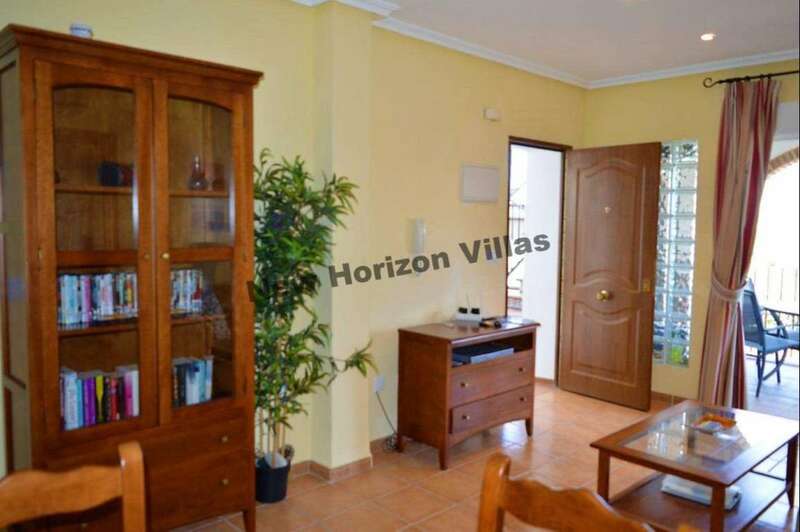 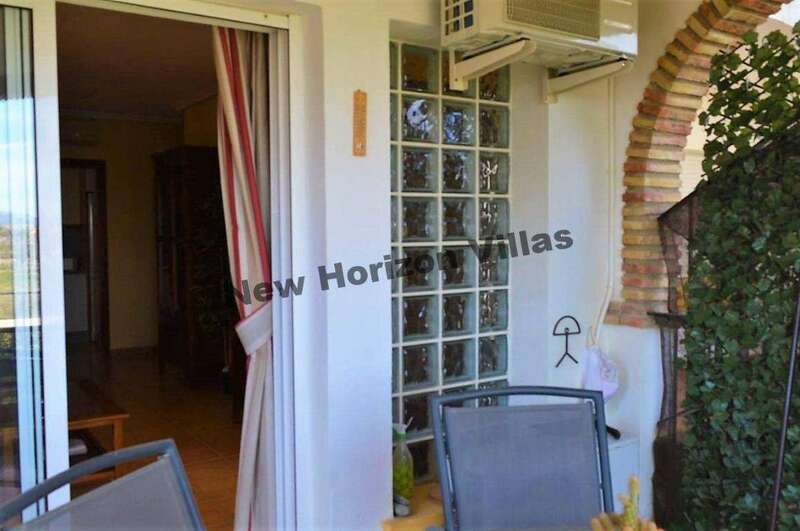 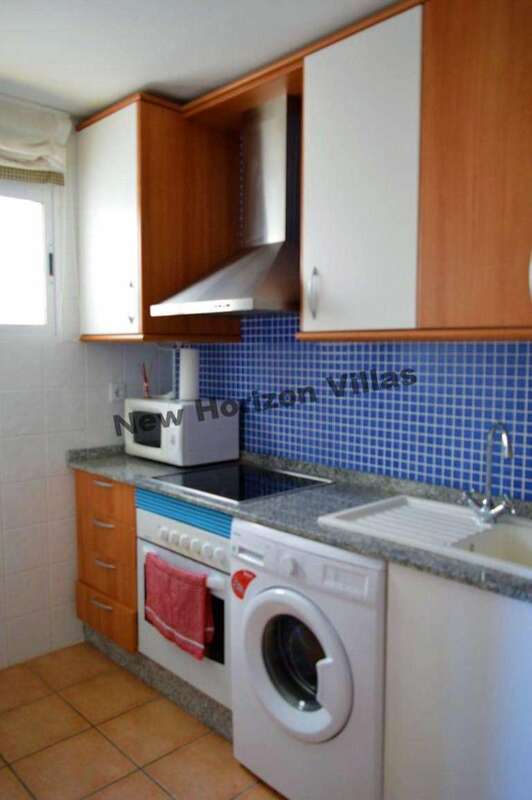 Cozy apartment of 61 m² in Vera, very close to the beach. 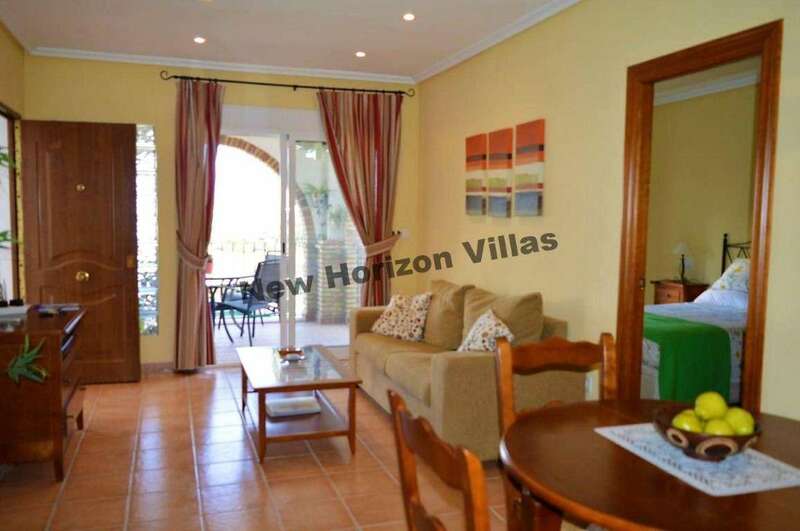 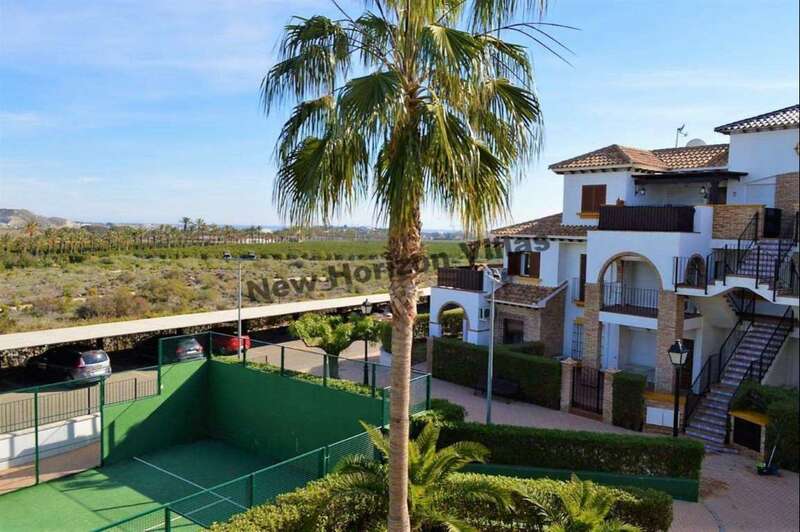 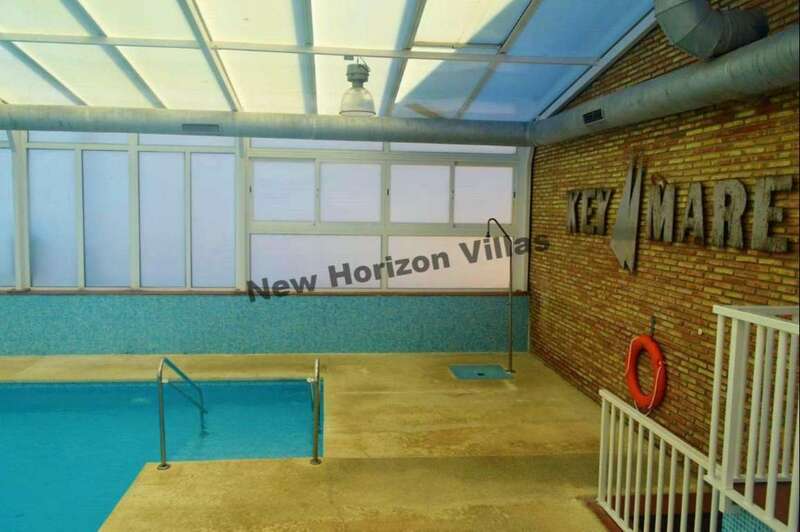 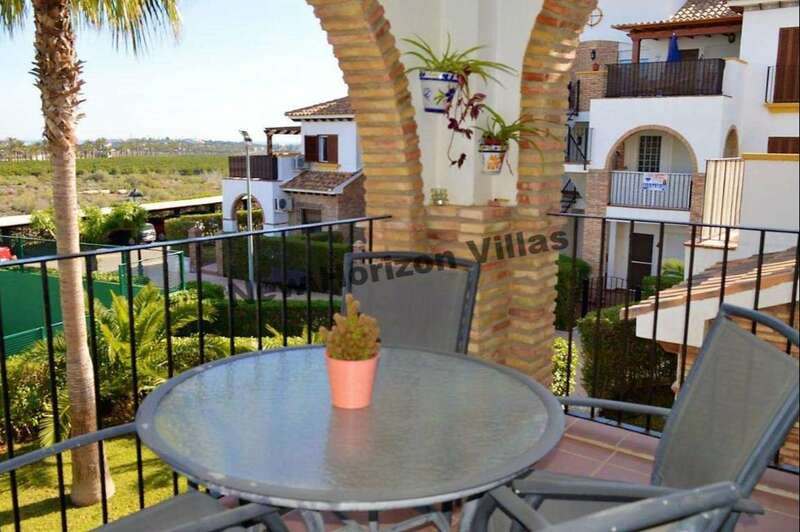 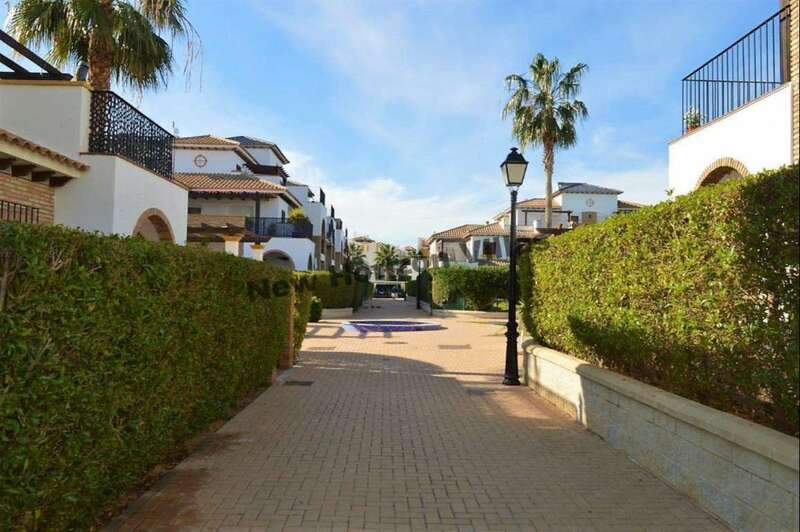 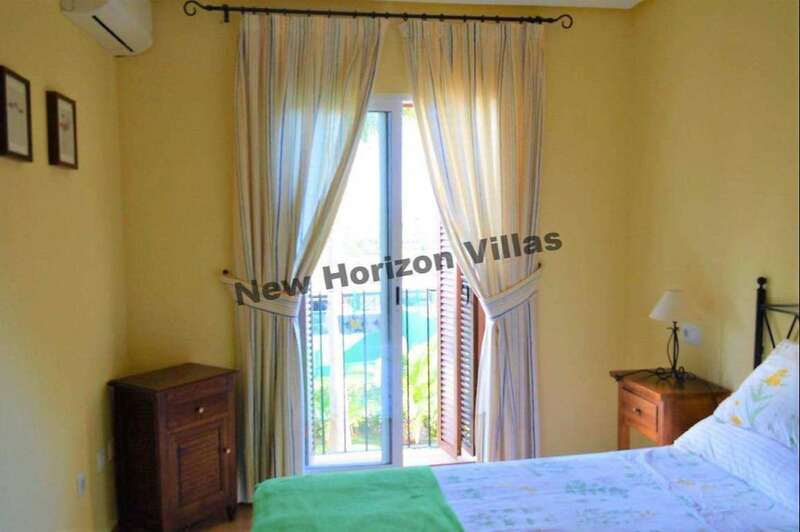 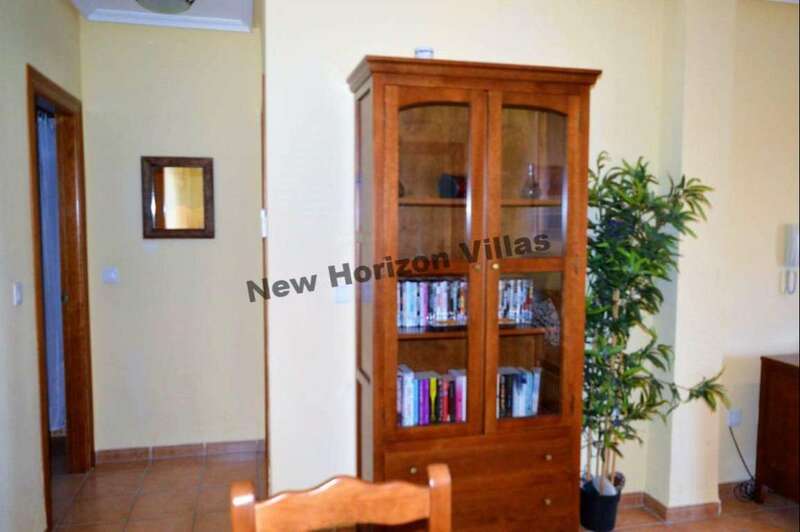 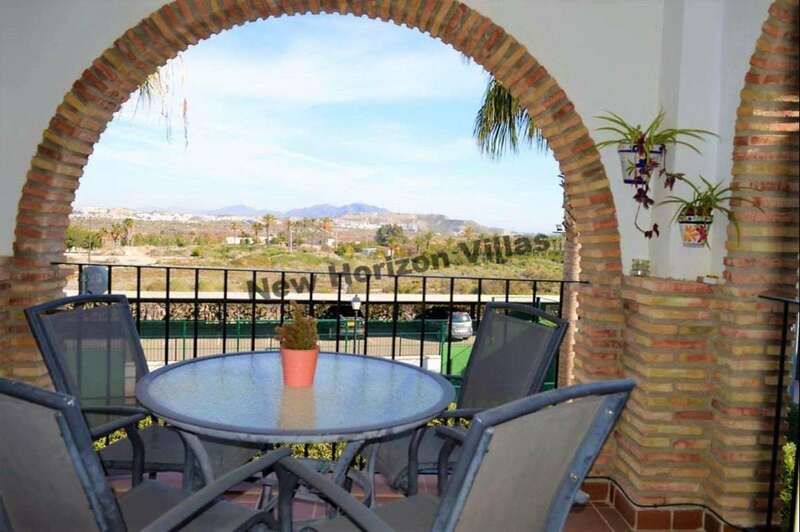 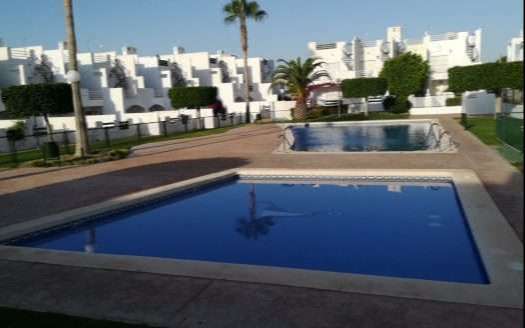 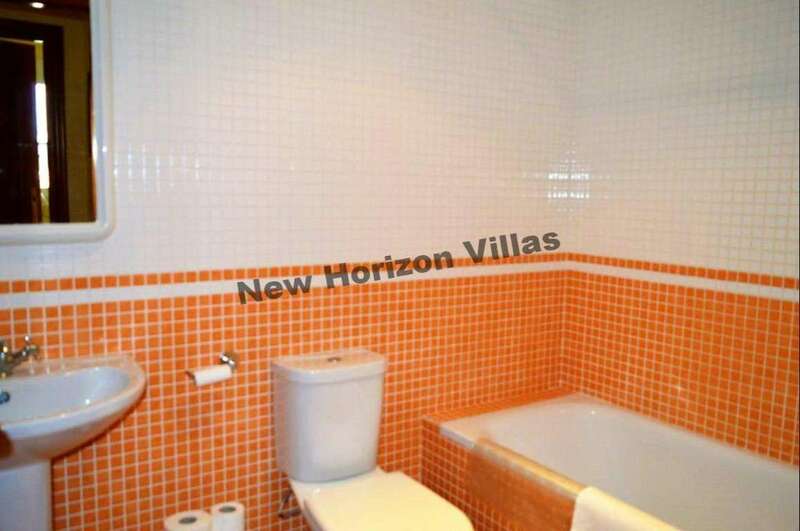 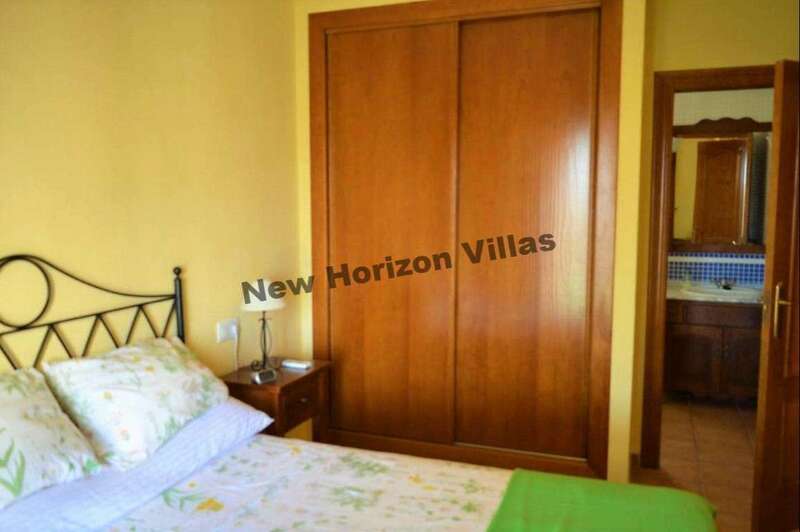 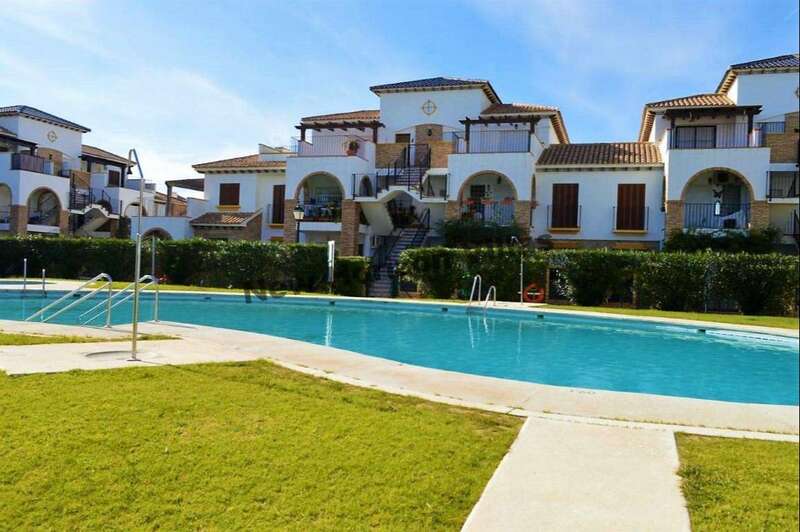 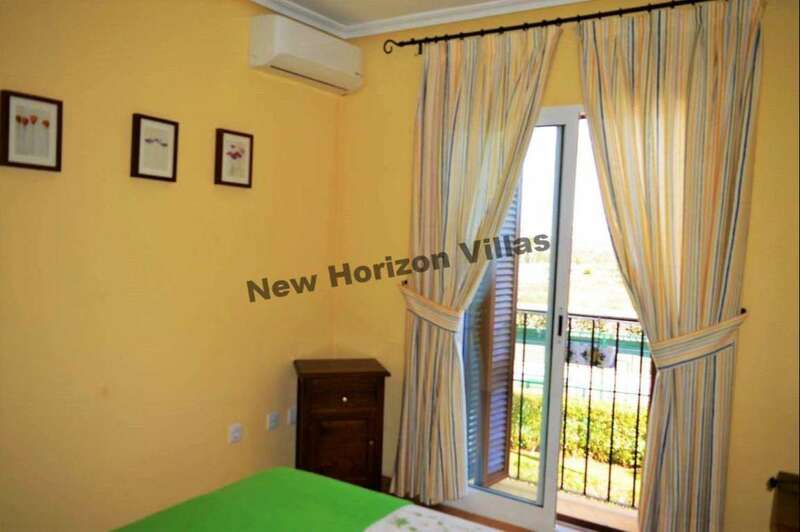 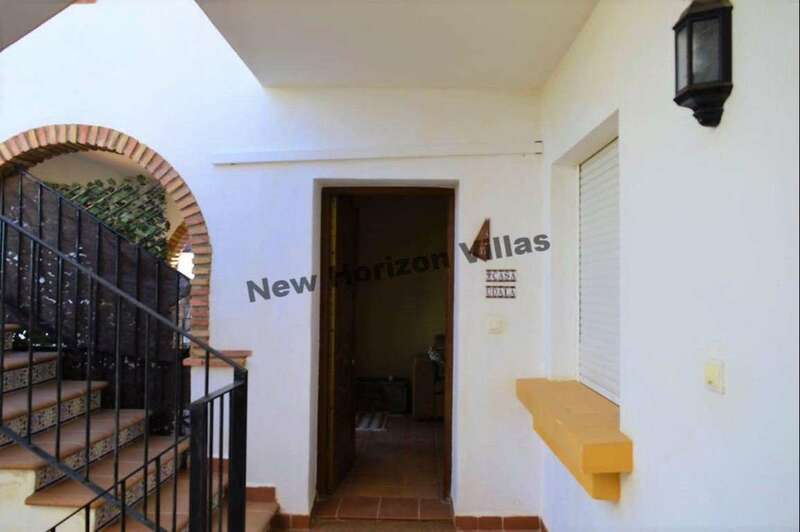 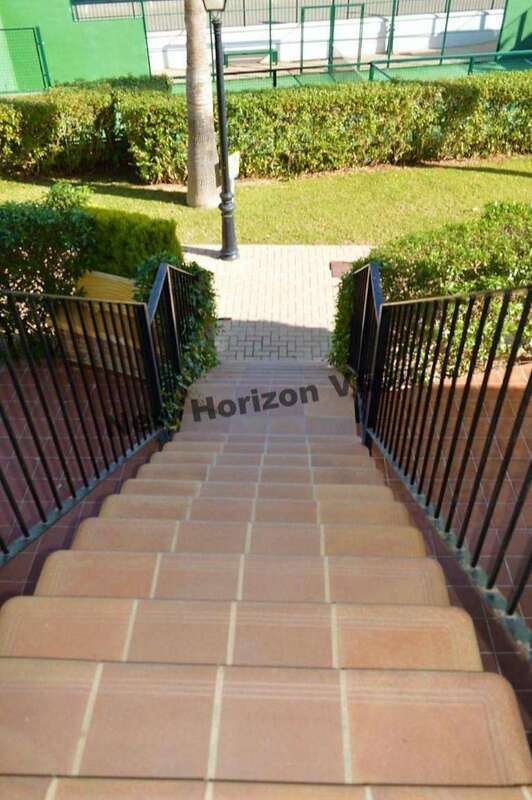 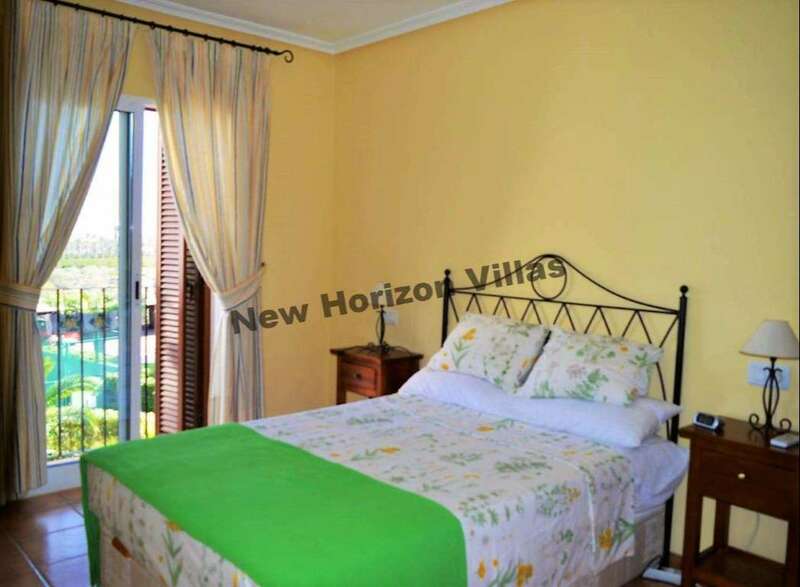 This beautiful apartment is on the 1st floor (no lift), has 2 bedrooms with built-in wardrobe, the mater bedroom has a balcony, 2 bathrooms, equipped kitchen, living room, air conditioning and heating throughout the house, a beaultiful terrace with spetacular views and parking space included. 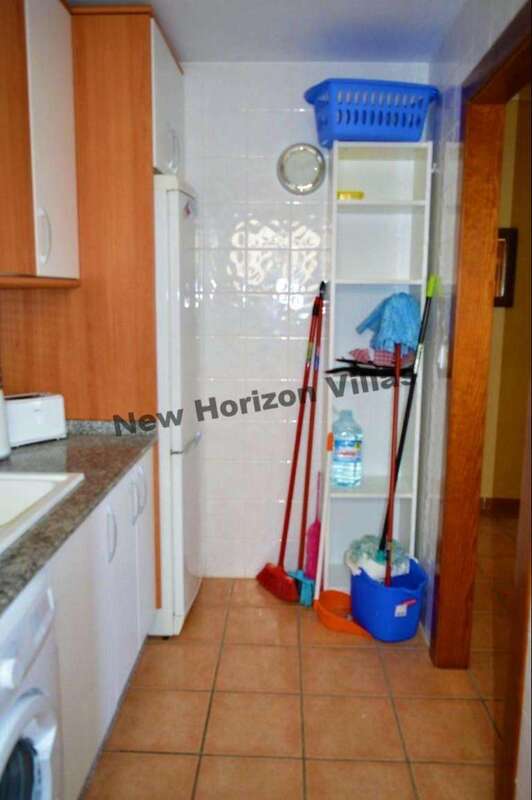 This property is inside a fully closed urbanization where you can only access it under lock and key. 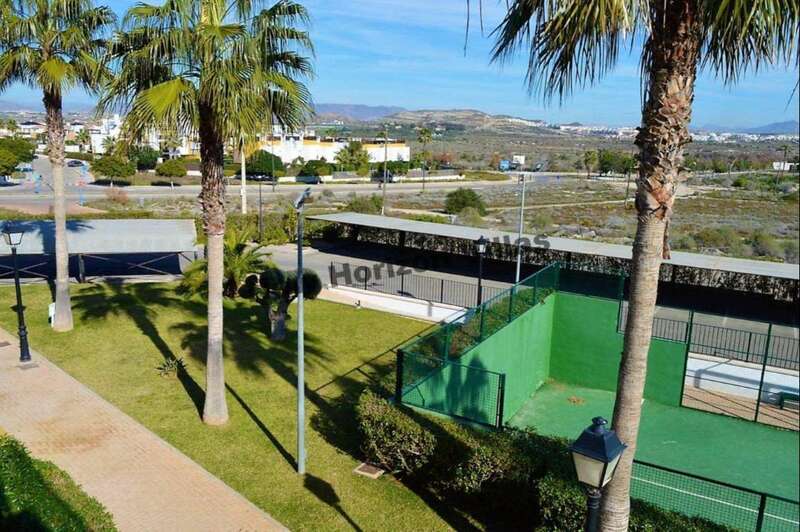 Within this urbanization you can enjoy 2 swimming pools one covered for winter and another open for summer and paddle tennis court. 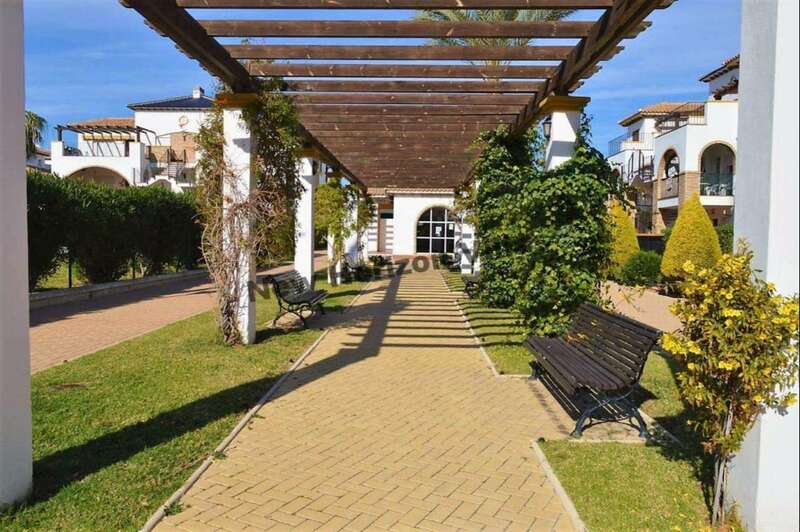 Also in this urbanization you can enjoy a large and beautiful garden, with benches to sit and water fountains to relax. 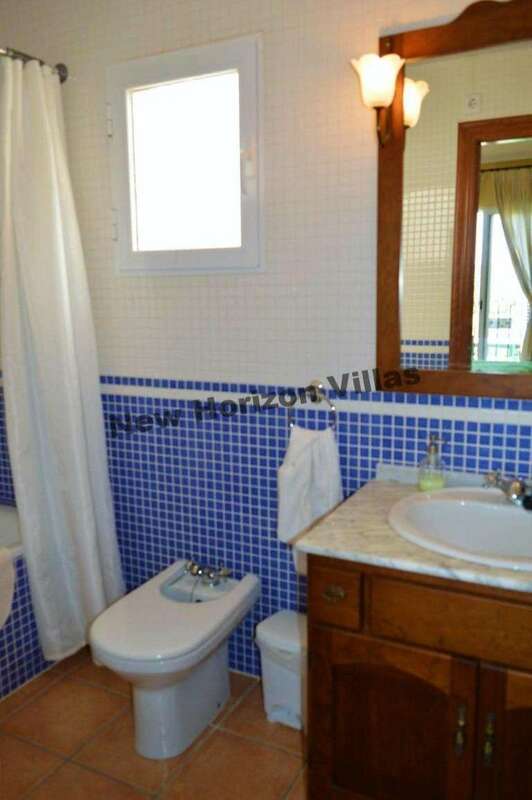 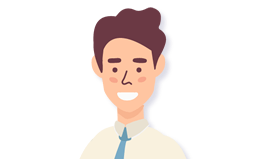 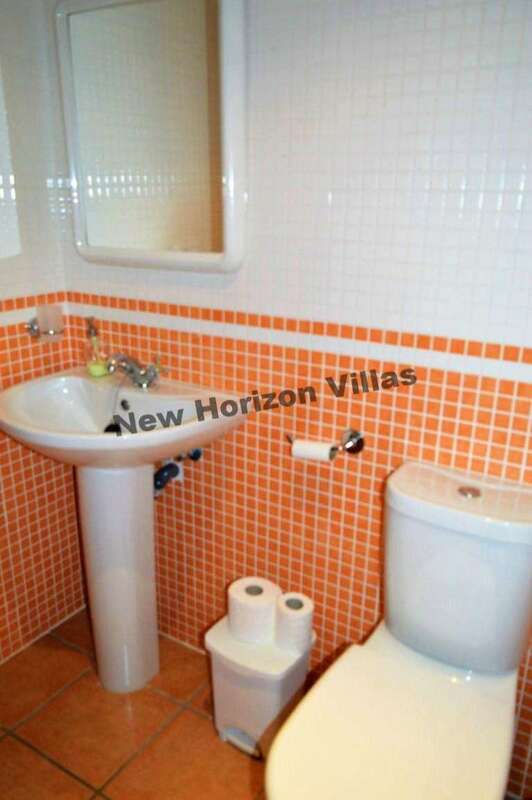 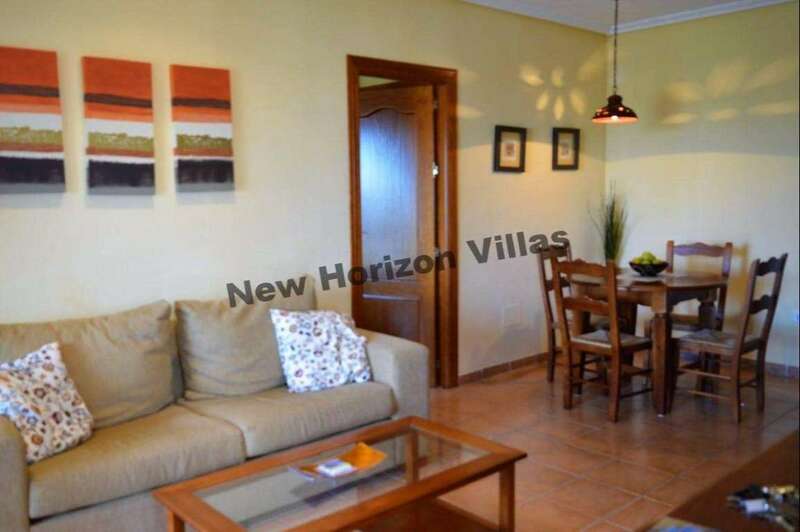 The apartment is rented fully furnished and the community is included in the price. 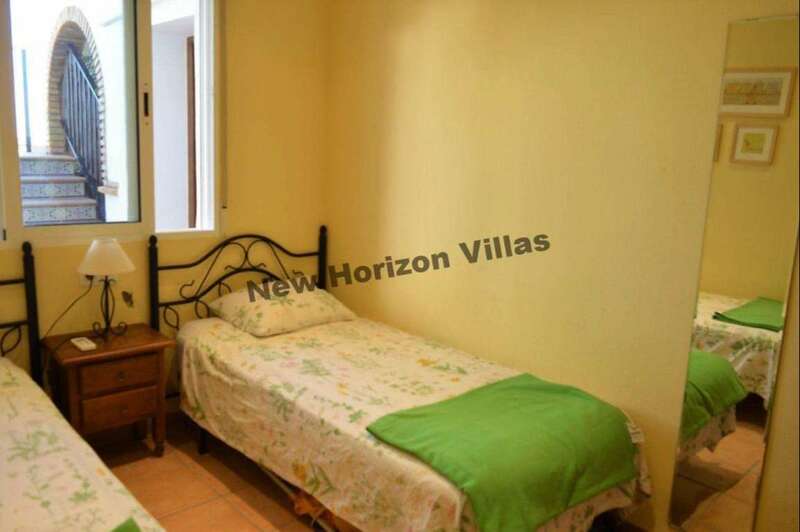 You will be only 5 minutes by car from the beach. 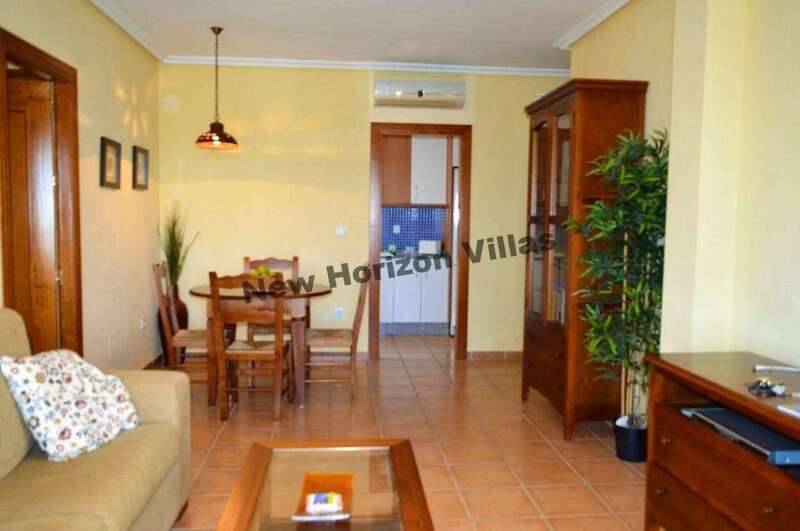 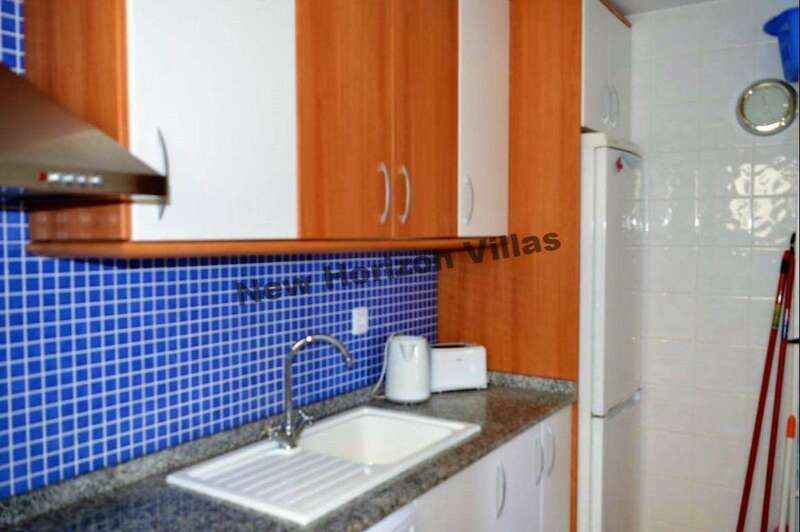 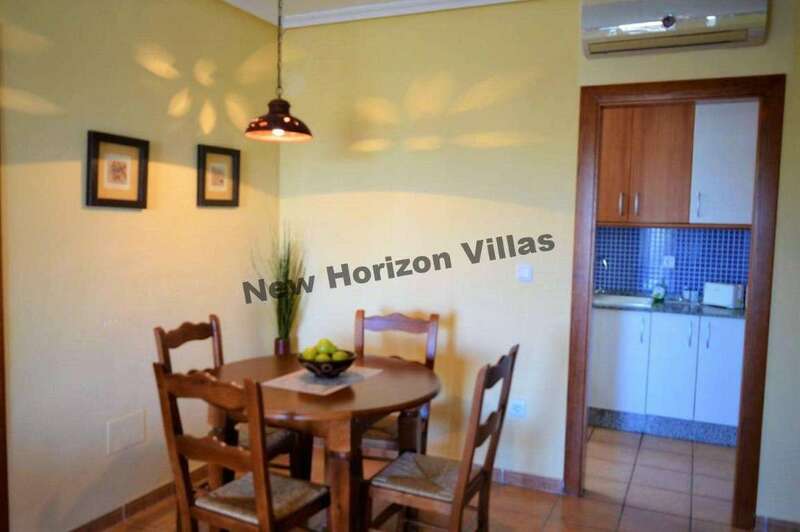 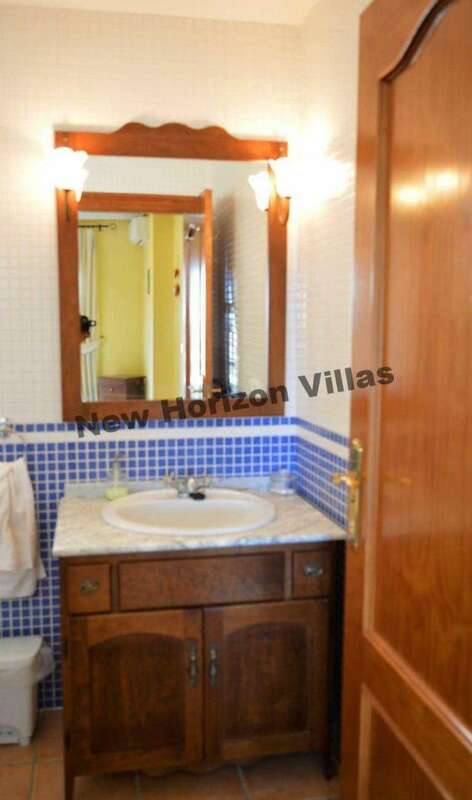 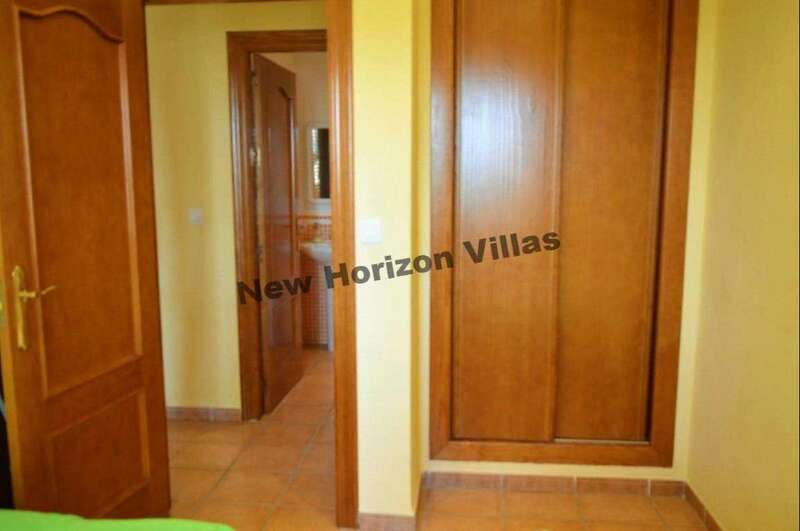 Walking distance from all the necessary services, such as restaurants, shops, supermarkets, etc. 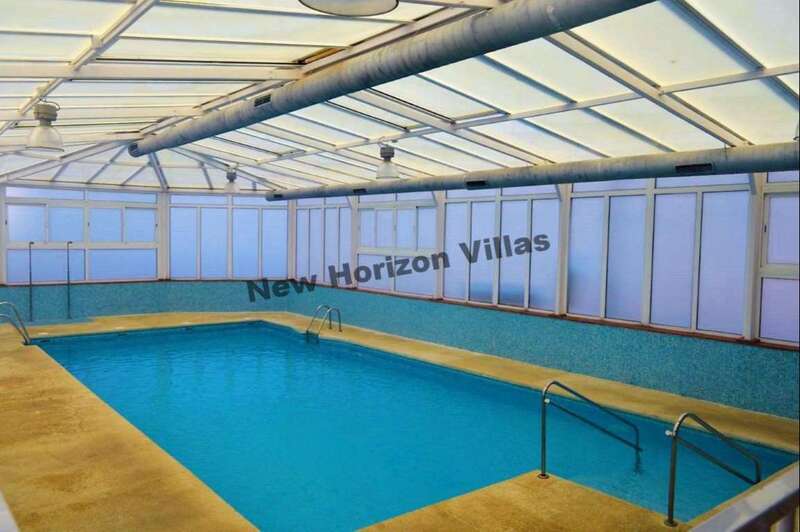 CALL US OR SEND US AN EMAIL TO CONSULT PRICE AND AVAILABILITY.